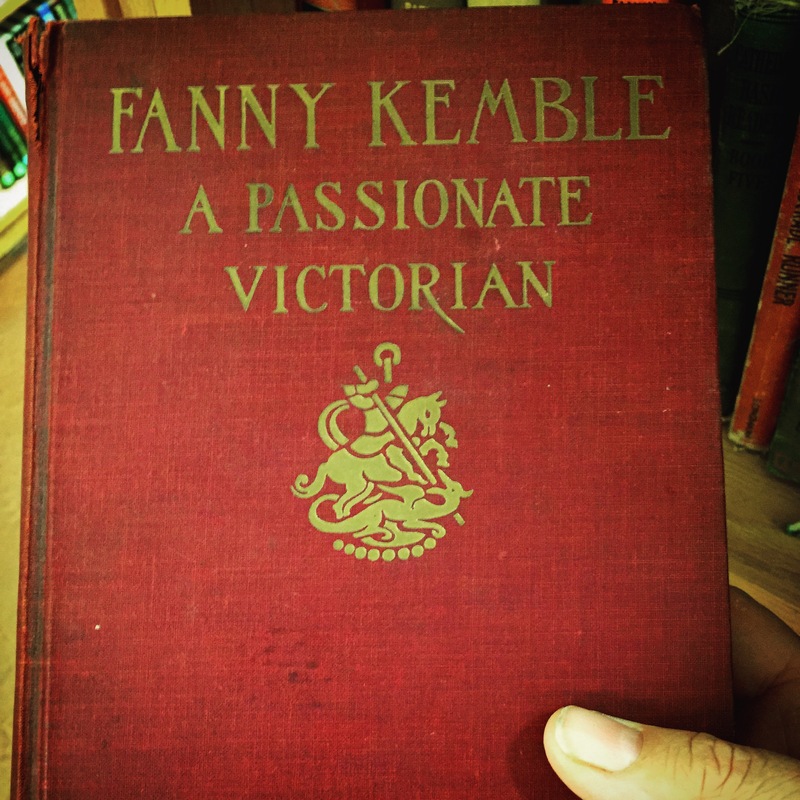 I came across this hardcover in a Goodwill store today and was stumped. 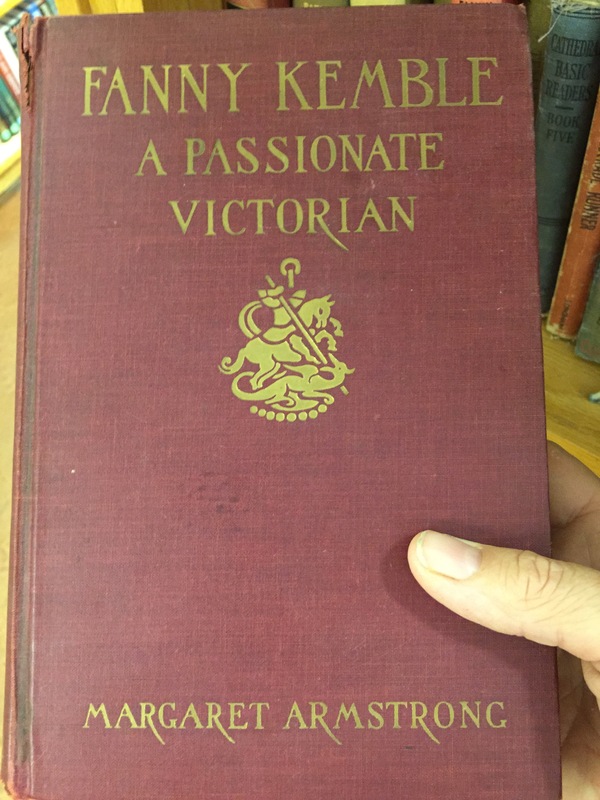 Obviously Fanny was such a notable Victorian a whole book was written about her by Margaret Armstrong – yet I’d never heard of her. It sounds like she led a fascinating life.